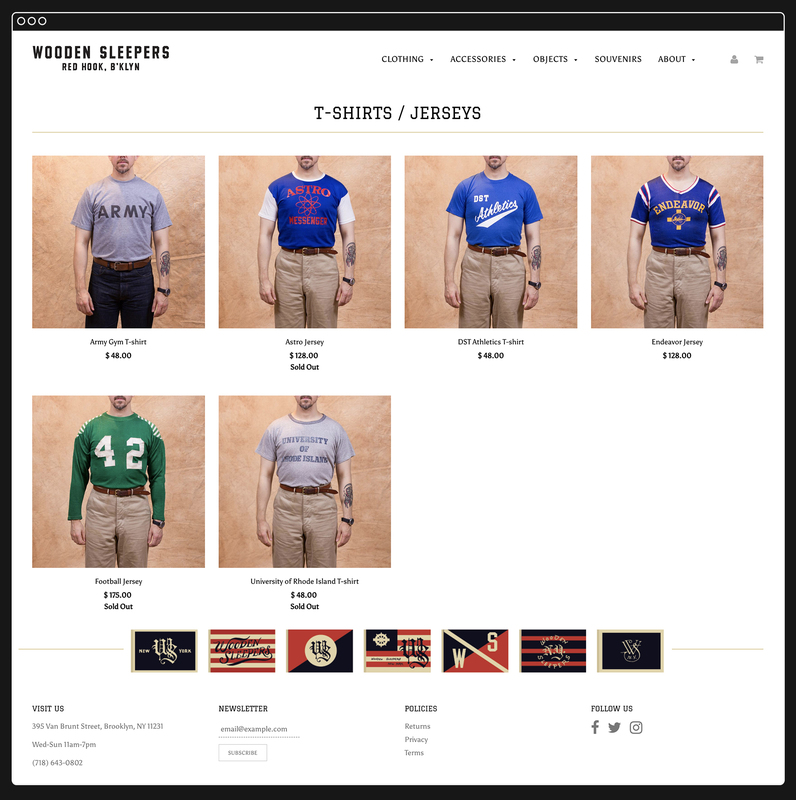 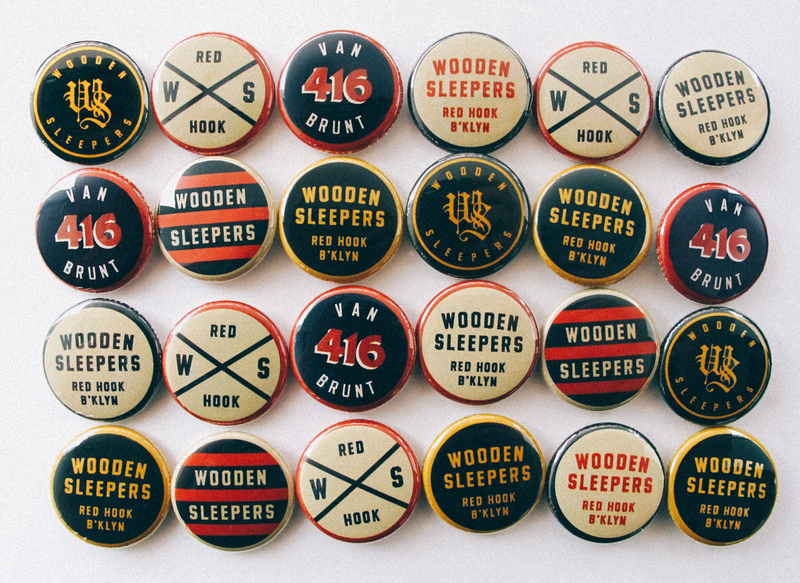 Brand identity for vintage menswear and antique store in Brooklyn, New York. 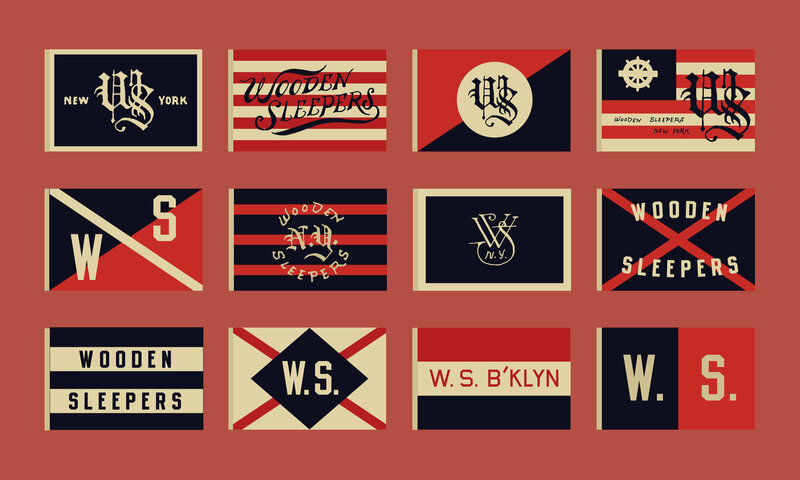 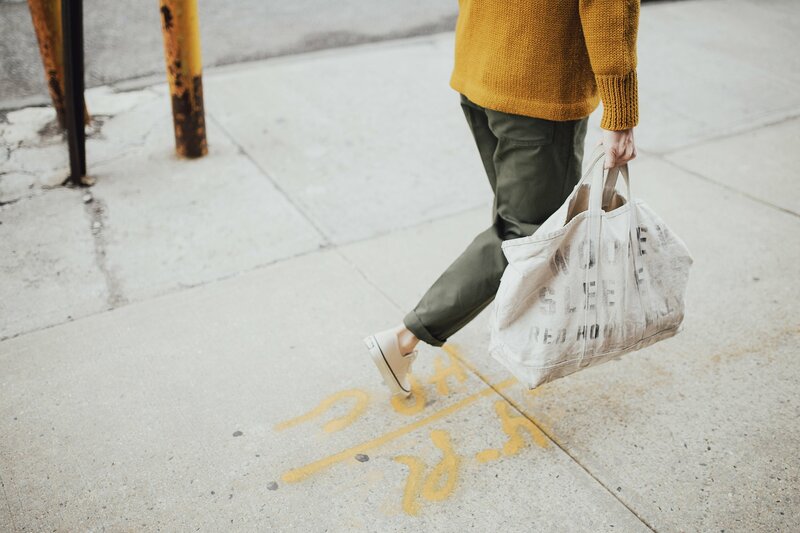 Nautical flags are a common theme used throughout the brand as a way to pay homage to Red Hook, Brooklyn, and its storied, seafaring history. 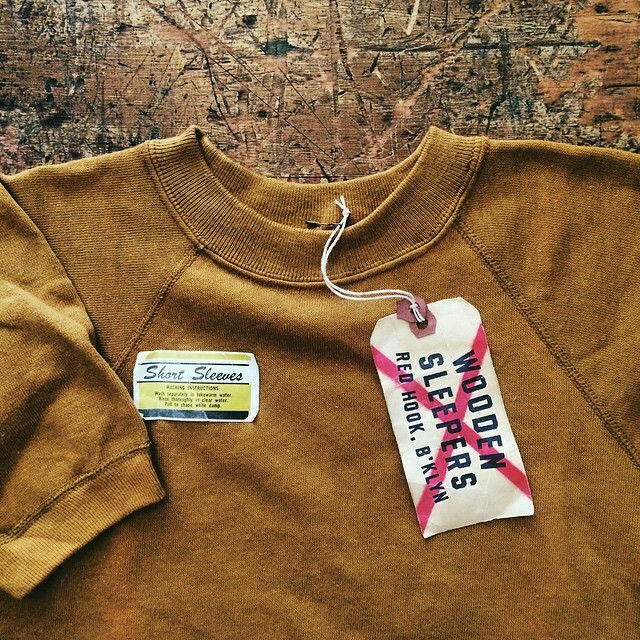 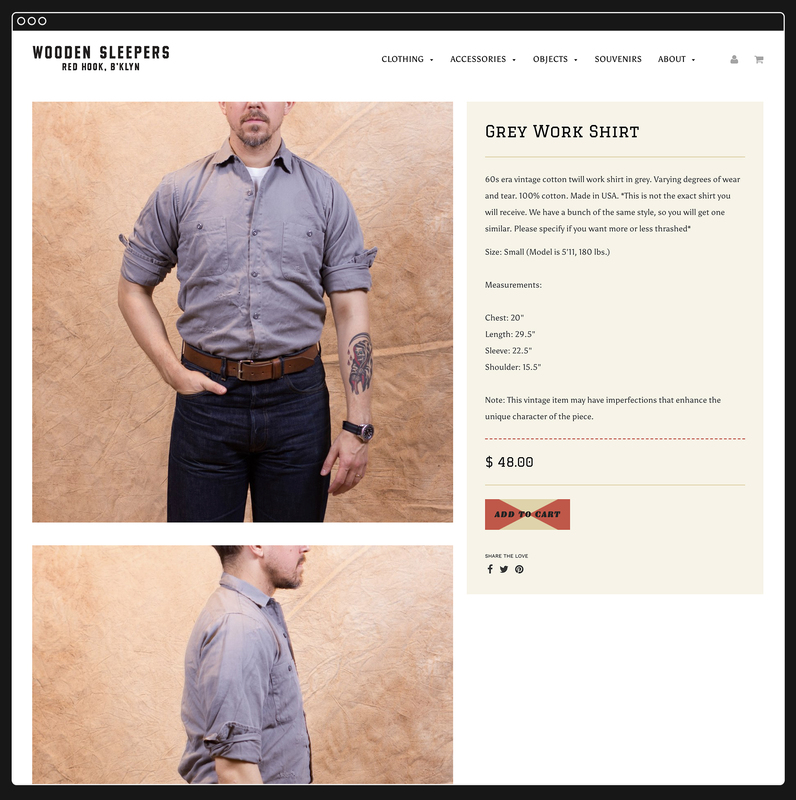 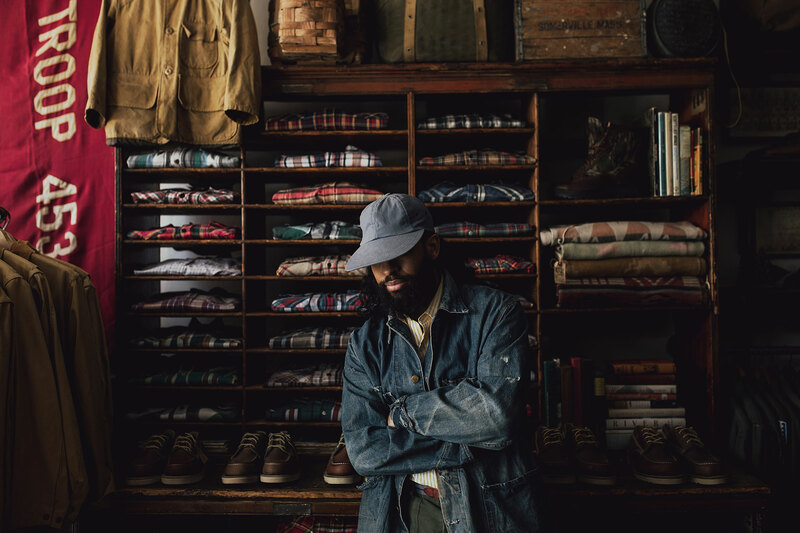 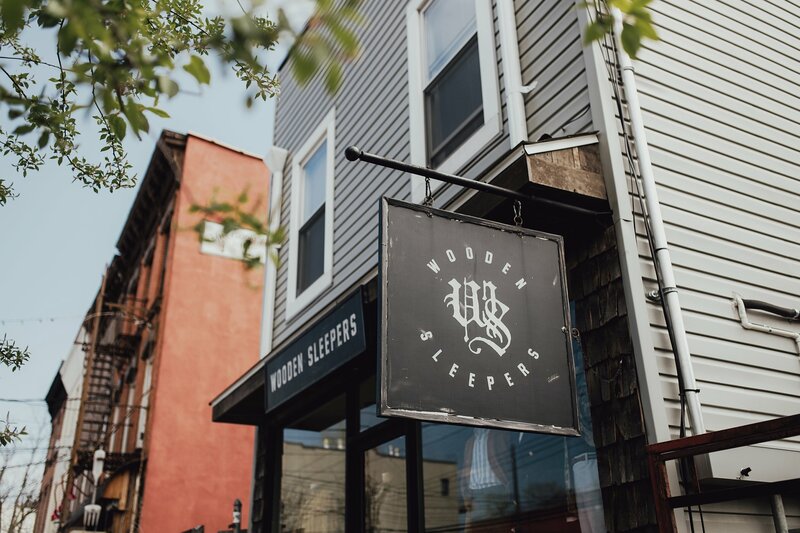 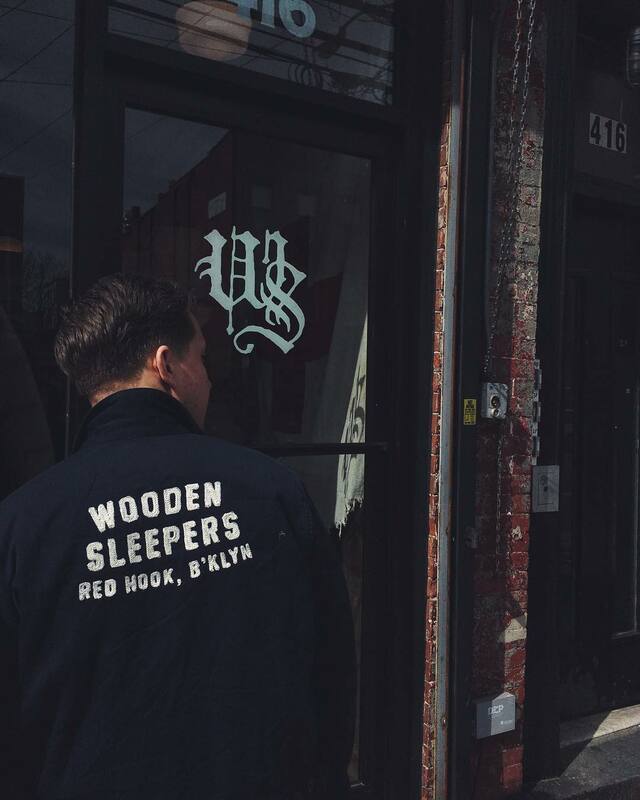 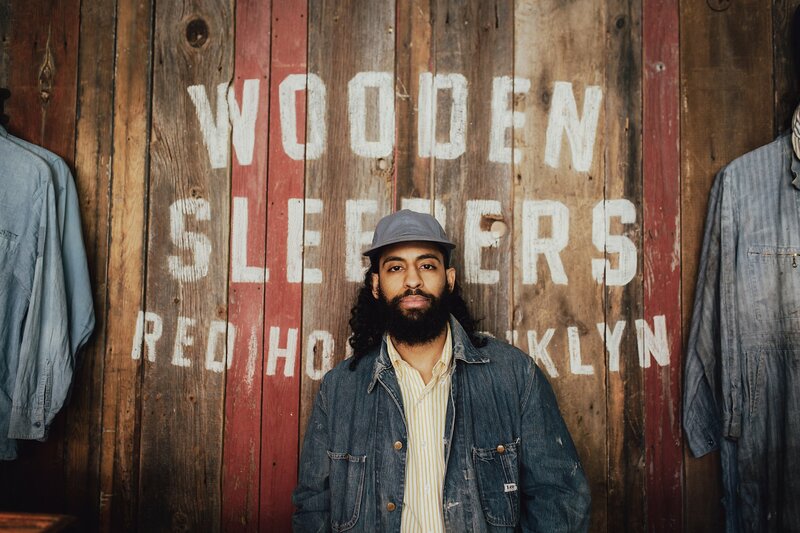 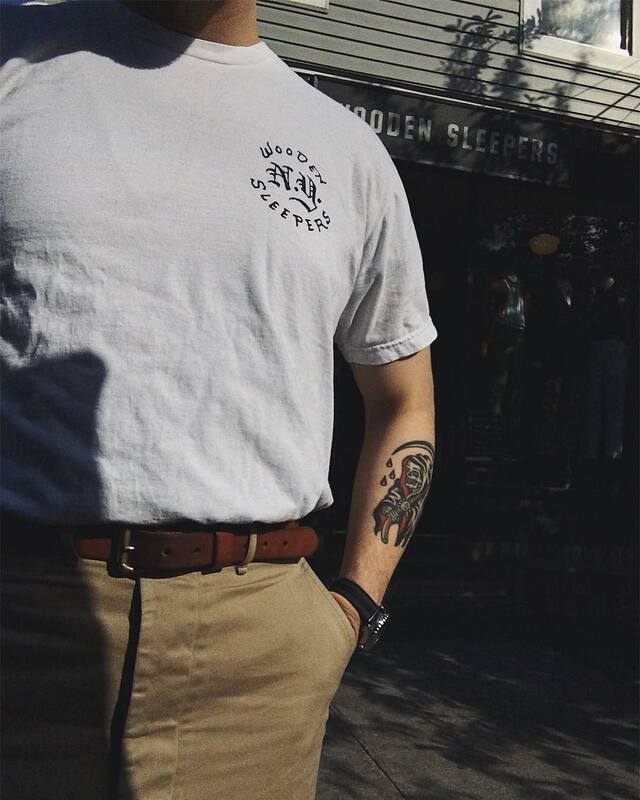 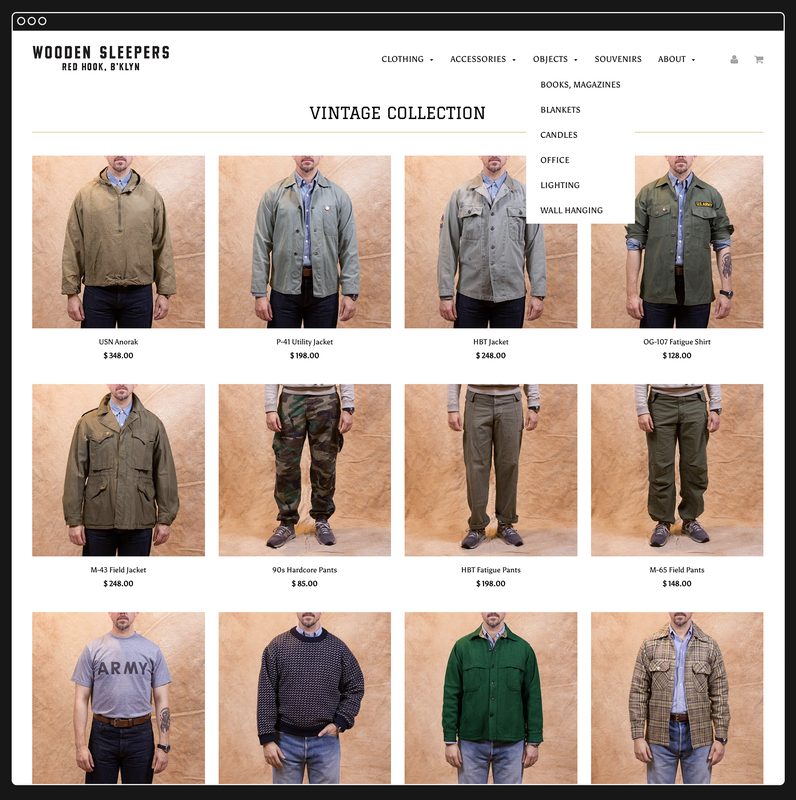 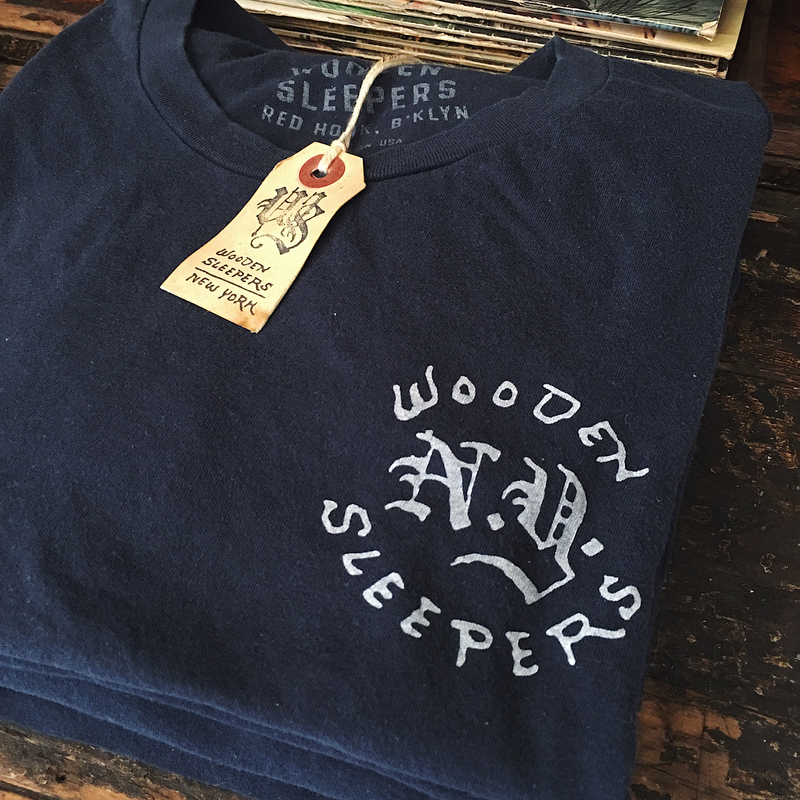 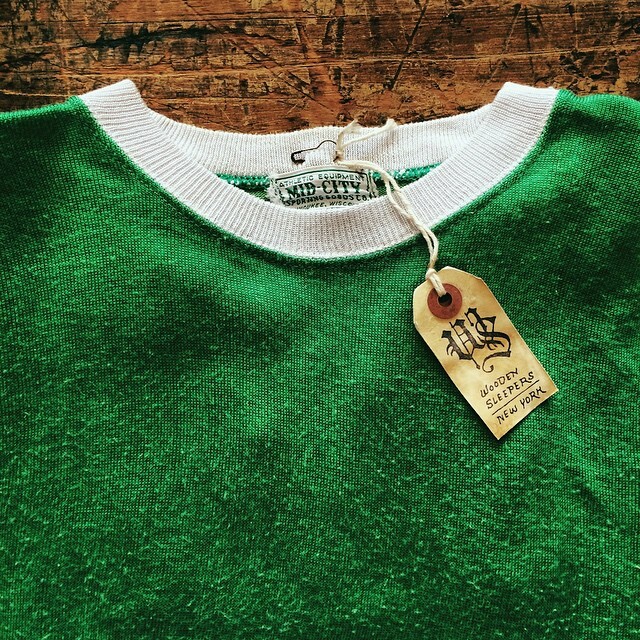 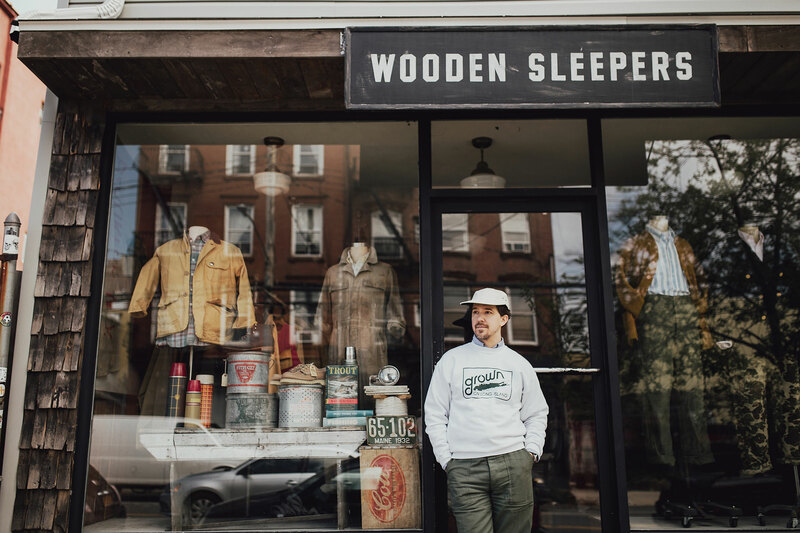 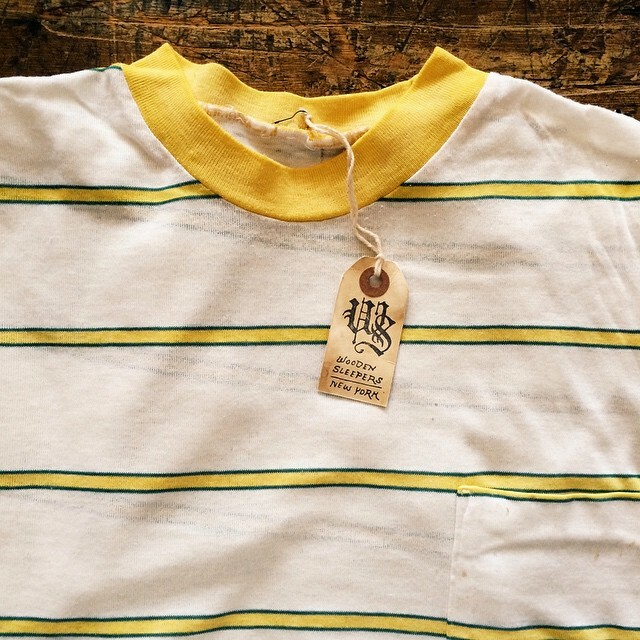 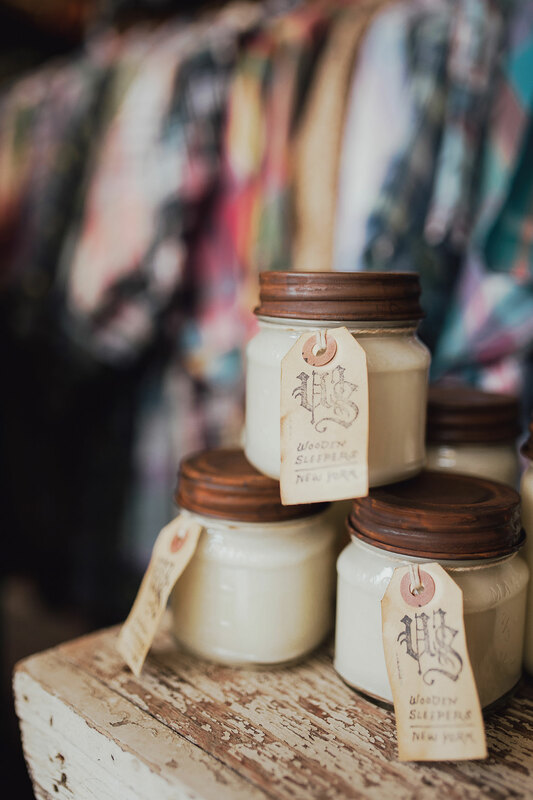 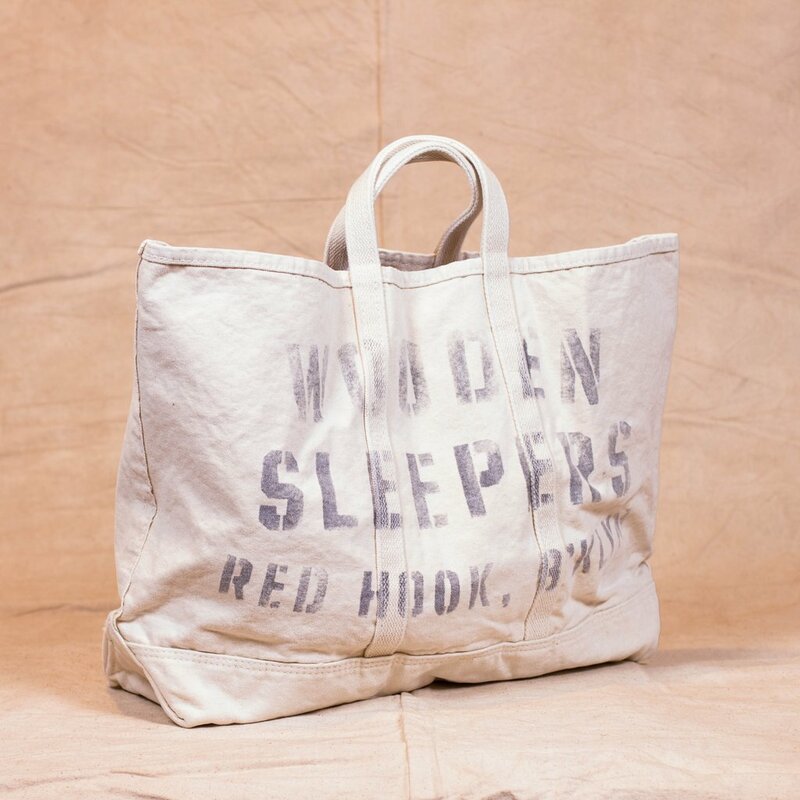 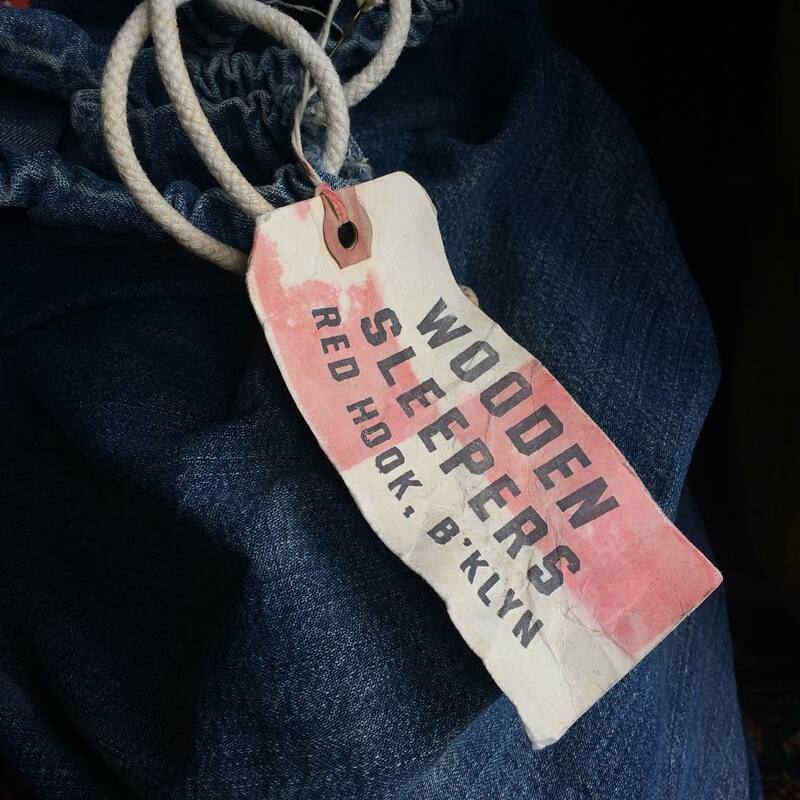 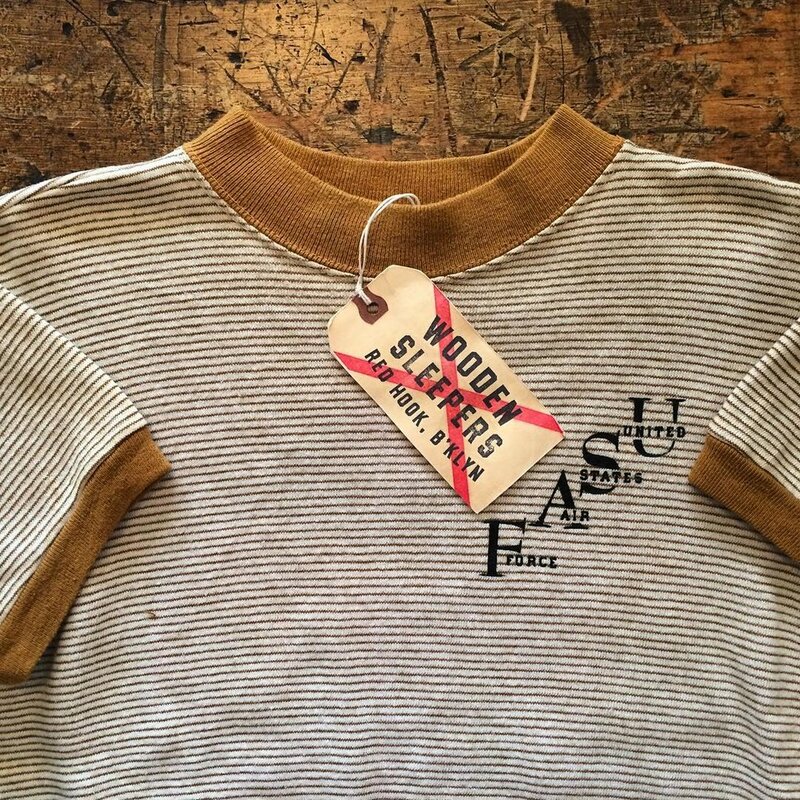 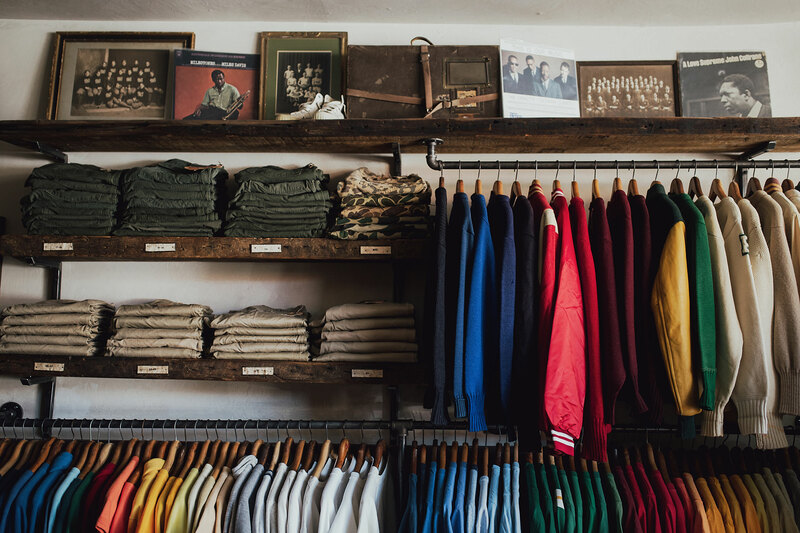 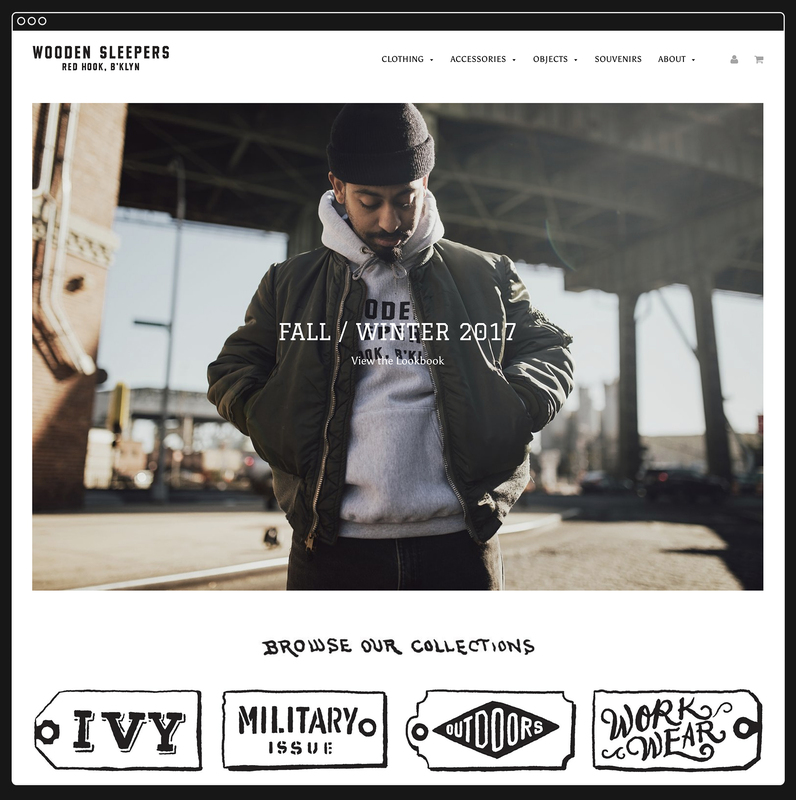 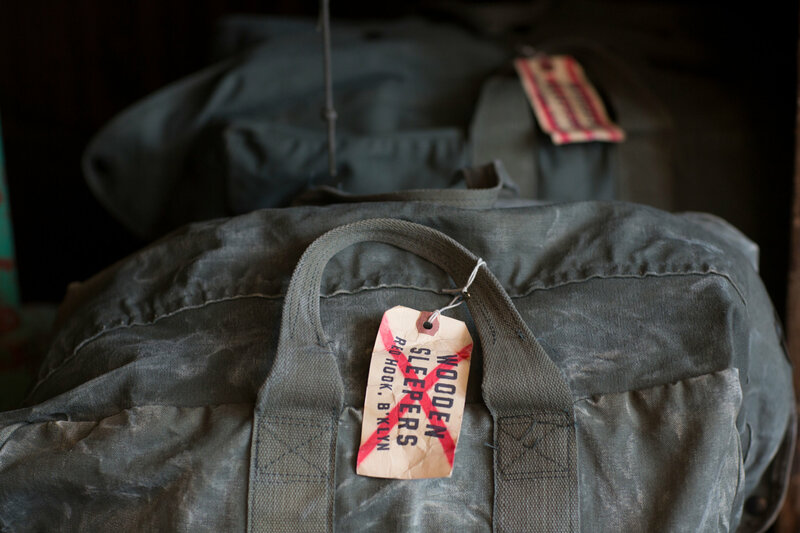 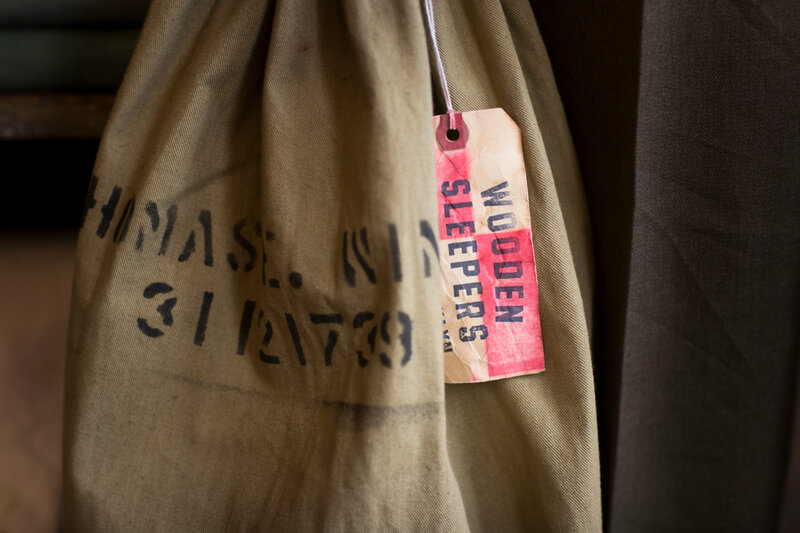 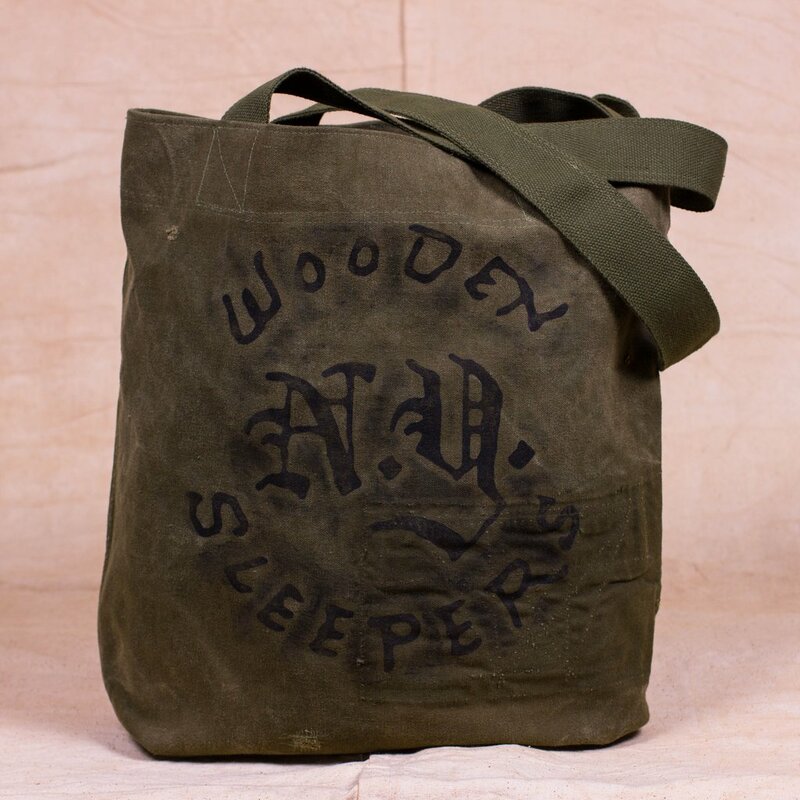 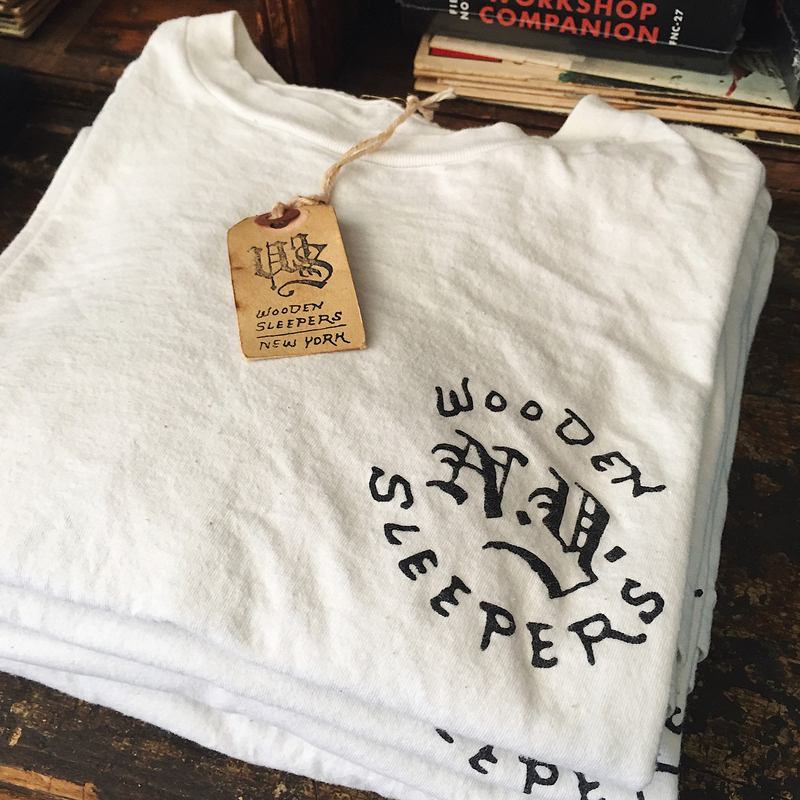 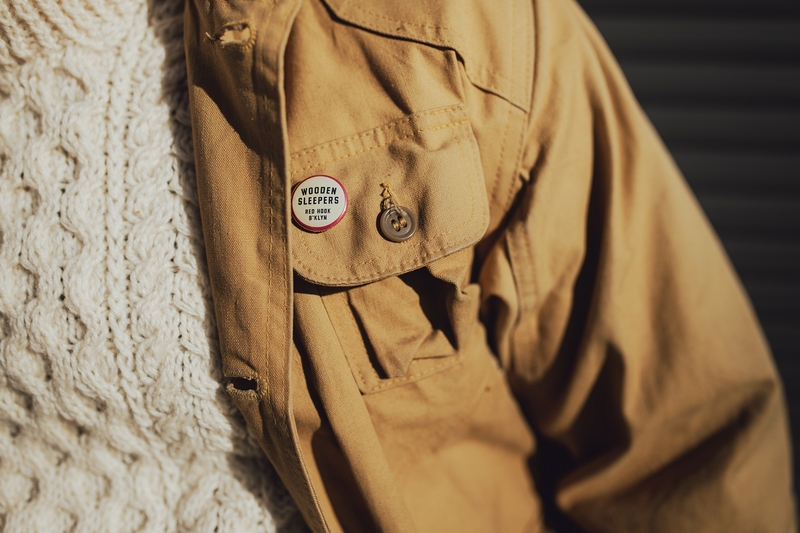 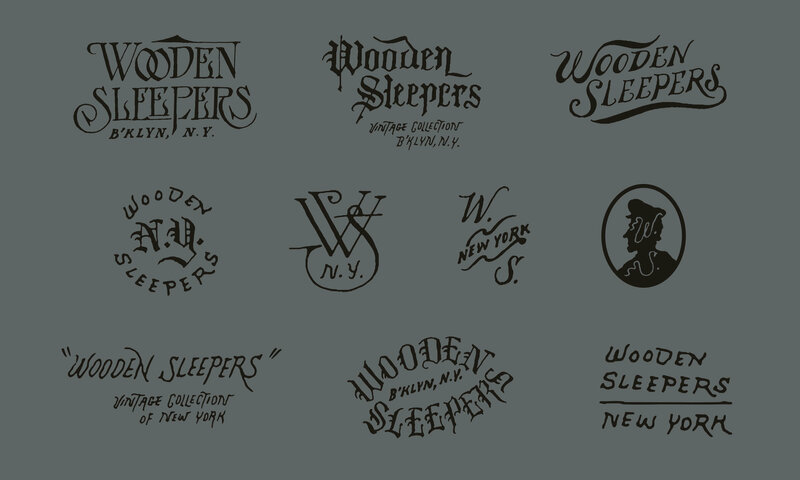 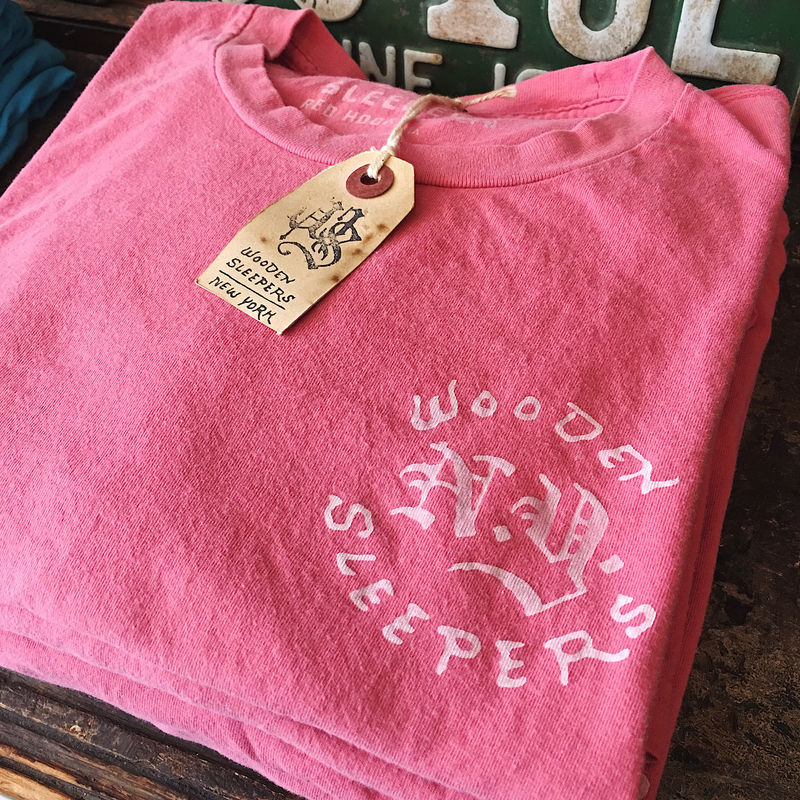 Wooden Sleepers owner Brian Davis speaks about the identity of the brand.